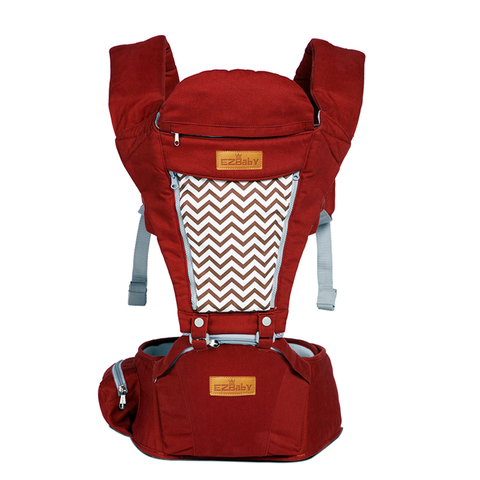 Thick Cotton Breathable Soft Padded to relief waist and shoulder pressure. Strong proffesional level climbing buckle experience 50,000 times open and close without deformation. 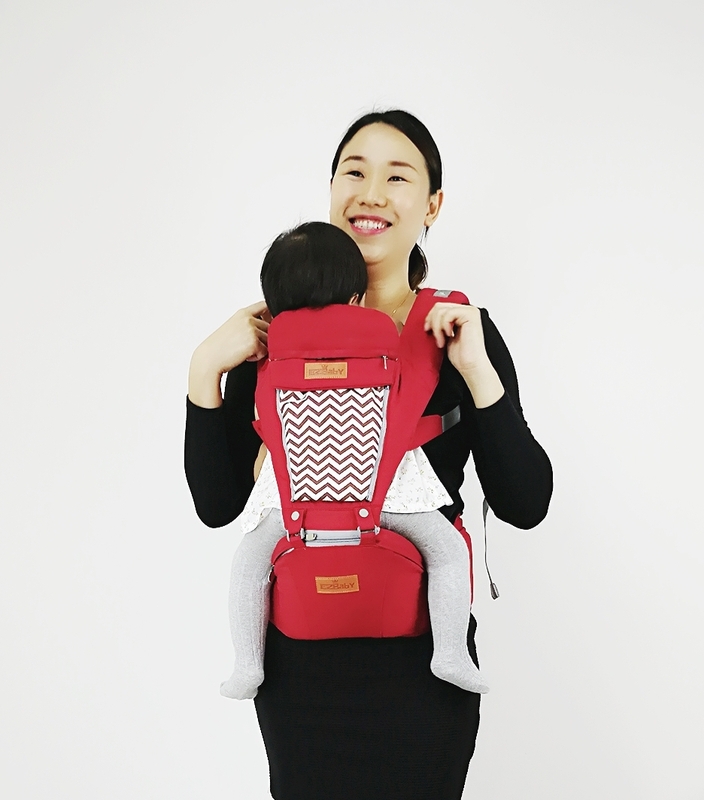 The product reduces weight load placed on the spine and pelvis of users, allowing users to lift and put down their baby with ease. All family members including mother and father can use the carrier and actively participate in baby care. The carrier is easy to wear and light, allowing you to bond affectionately with your baby. 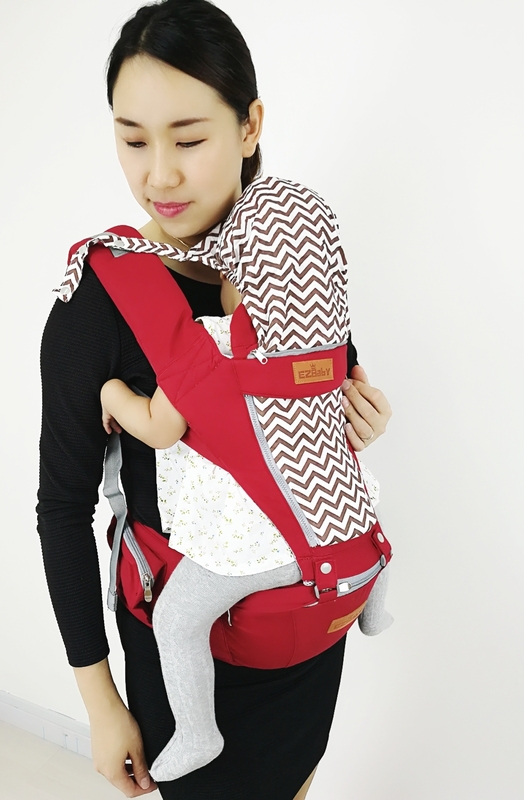 The carrier can be used in diverse positions including hugging from side, hugging from front, carrying on the back, and looking ahead.